Upto 15% off in volume discounts. 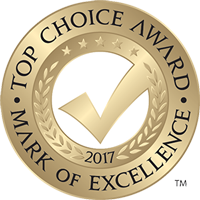 We are proud to be voted HomeStars' Best of Central Ontario for 2018! Schedule your free, no-obligation in-home consultation today and compare. Northern Comfort Windows and Doors was established in 1998 and has supplied and installed beautiful windows and doors in Barrie ever since. By providing a unique blend of timely service and top-of-the-line products, we have made our name synonymous with quality. We also offer installation services for each product we sell, and we guarantee the quality of our products and installations. RevoCell TM. A Revolution in Window Technology. 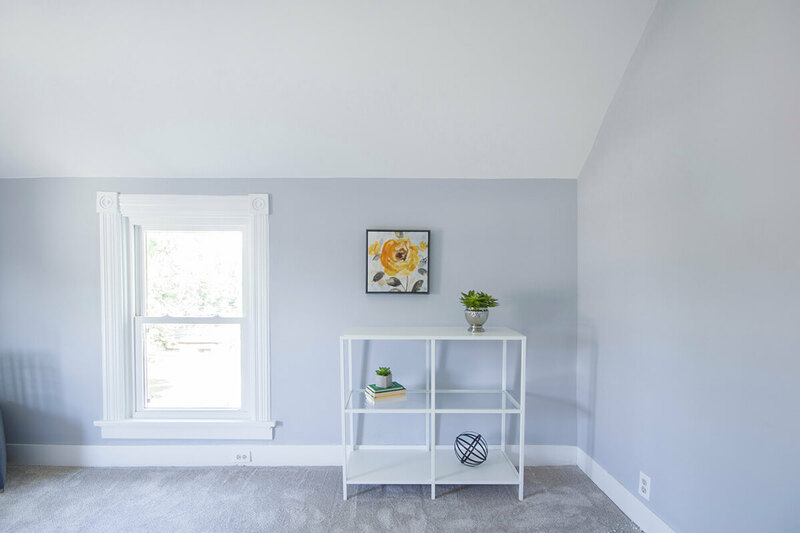 We are proud to offer RevoCell™, the Stronger, Brighter, More Energy Efficient Window, rated Energy Star Canada's Most Efficient 2018 dual-pane window. 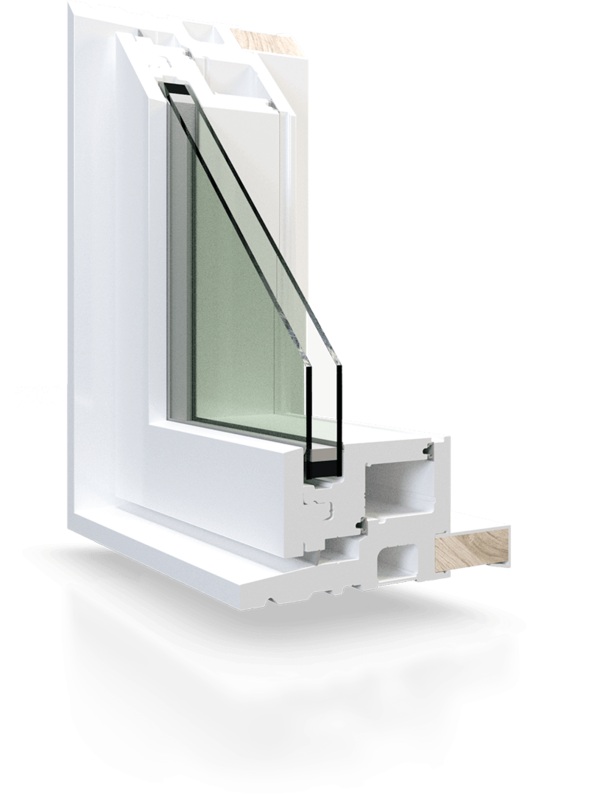 We Can Replace Any Windows in Aurora, Barrie and Newmarket! 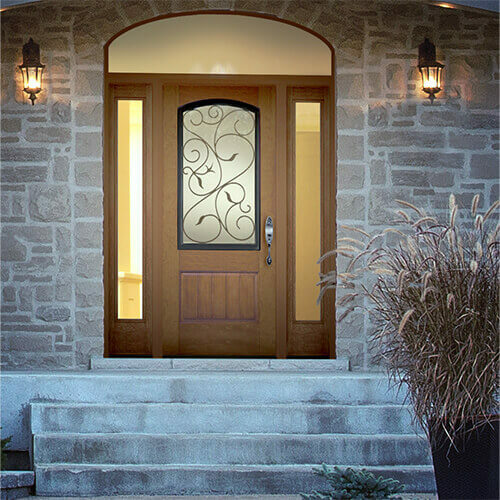 We Offer the Best Doors in Barrie, Aurora and Newmarket! 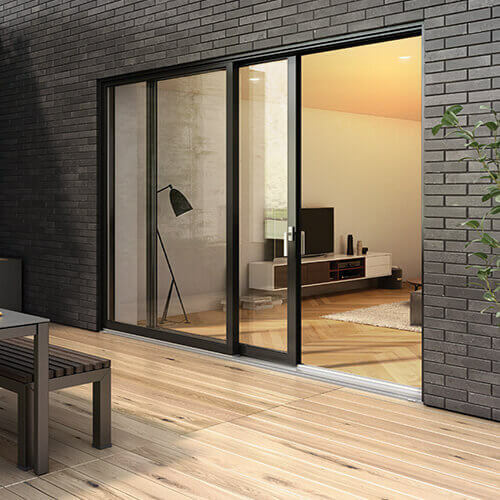 We are the leading supplier of quality high efficiency vinyl sliding patio doors. We are a family-owned and operated business with over 32 years of experience in the renovation field, showing that we know the value of personal care when it comes to helping our clients. Our commitment to excellence is unparalleled as we go out of our way to meet the needs and desires of each client. We take our professionalism the extra mile. We value each client and are honest and upfront about the cost and details of every installation. By providing our clients with accurate quotes and necessary details, we develop professional bonds of trust and respect. You can choose from hundreds of styles and further customize your doors and windows with accessories and detailings for a truly unique look. 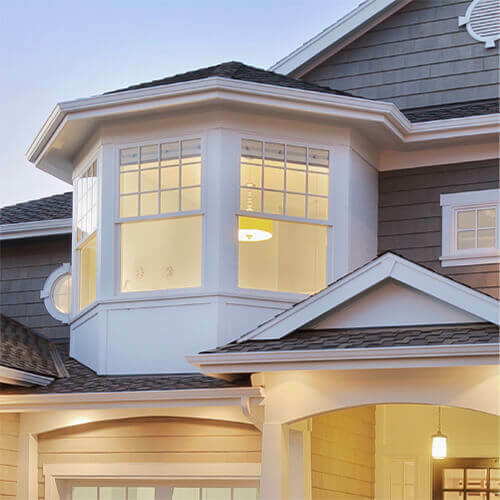 Northern Comfort Windows and Doors has made a name for itself as the leader for Newmarket and Barrie windows and doors. From the day we opened our doors, our mission has remained the same - to deliver real value to our customers. That means offering high quality products for the fairest possible price. We deliver on this promise better than anyone else in the industry. Our affiliation with leading window and door manufacturers allows you to purchase directly from the factory, get expert service, unbeatable prices and products tailored to your exact needs. Upgrade your home with new windows and doors today and don’t pay anything for 3 months. 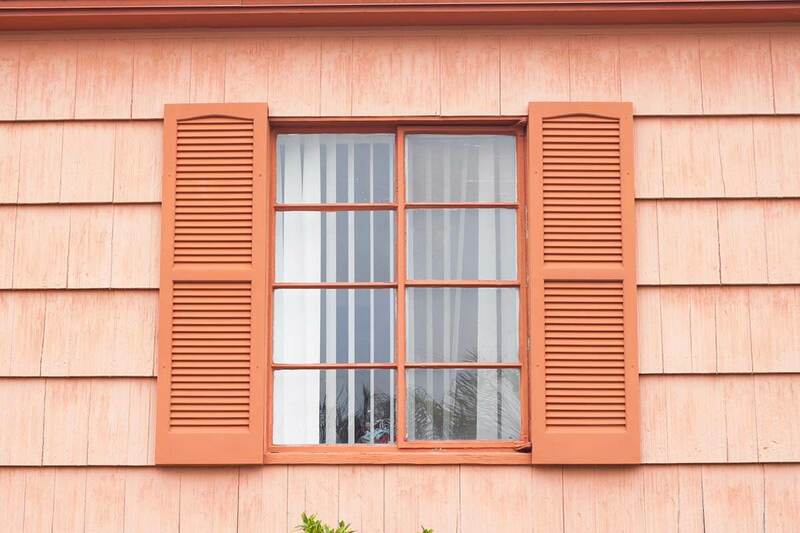 Pay for replacement windows and doors in comfortable installments over sixty months. 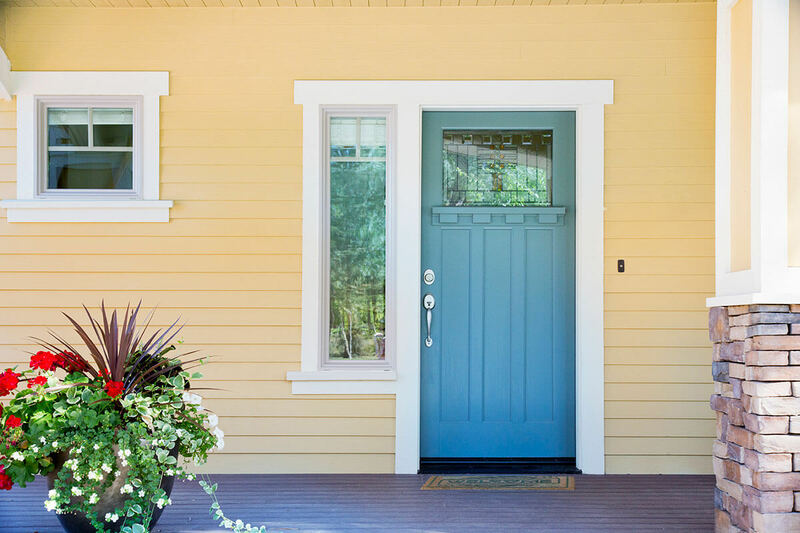 Get better windows and doors and stretch your payments over longer periods, without breaking your budget. Fees and/or interest rates apply. Everyone we dealt with was pleasant and professional and we love the end result. Prices are competitive. After service is also excellent with no questions asked, they come and fix it. Very clean friendly, and timely. I would recommend and use this company and these installers again. All people involved were extremely helpful, tidy, and courteous! Installers did a great job. We're very happy with the door and window! Customer service is terrific! Very, very pleased with Northern Comfort! You have a good reputation - strive to keep it that way! We'll be snug as a bug this winter. Thanks for such quality service. The place to go for price, workmanship, clean and fast service! 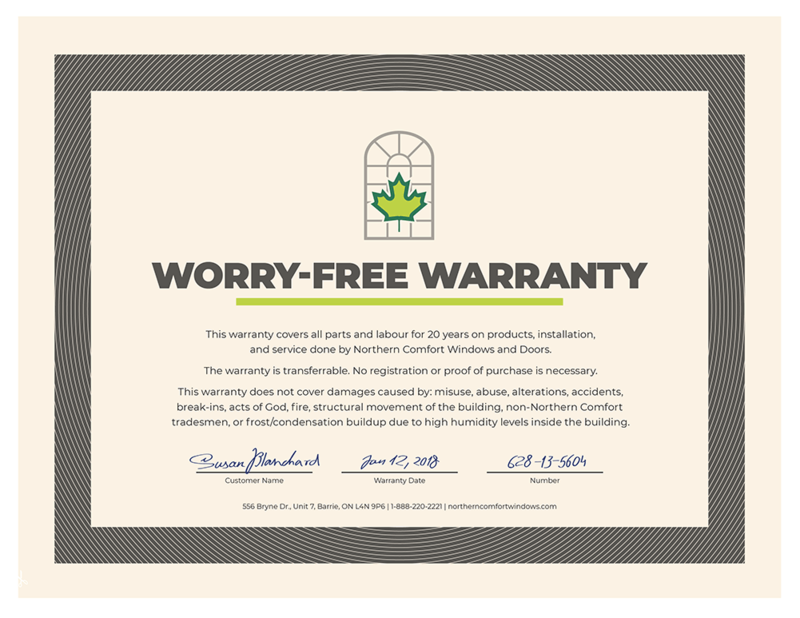 Our Worry-Free Warranty has you covered! Warranty data obtained from in-house estimates conducted on March 2018 in Toronto, ON. We offer our installation, replacement and repair services to Central and Southern Ontario including the cities and towns of: Aurora, Collingwood, Midland, Orangeville, Orillia, Newmarket and surrounding areas. Find out more about our Barrie Showroom. Let us help make your house a place to call home.